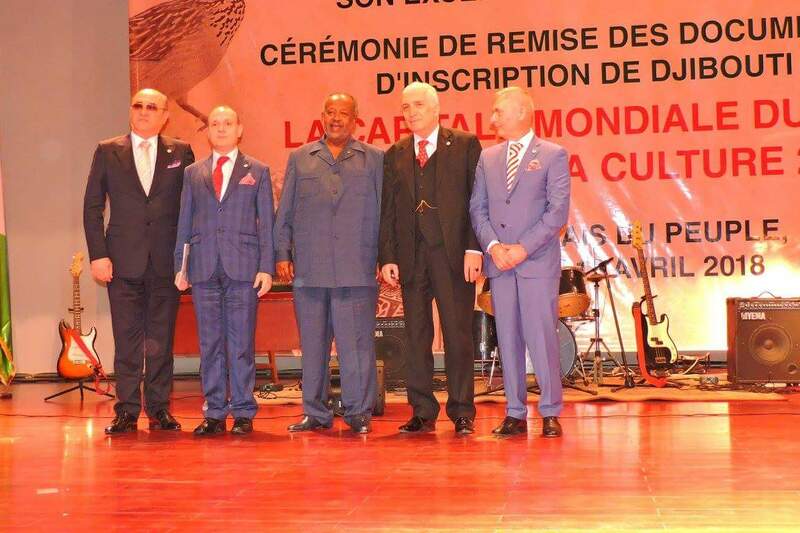 It is today a historic moment for global tourism and for Africa, as we have come here to mark the recognition of DJIBOUTI as a member of WORLD`S CAPITALS OF CULTURE AND TOURISM list. Djibouti becomes the first city in Africa to be recognized by the global tourism institutions as a center for tourism, an example for culture and a model for development in XXI century. Since his inception WORLD CAPITAL OF CULTURE AND TOURISM program was build around the decision taken by global tourism institutions: EUROPEAN COUNCIL ON TOURISM AND TRADE and EUROPEAN TOURISM ACADEMY to offer to the world examples of tourism development that are harmonious and are protecting historical potential and natural patrimony and are offering opportunities for growth for all. WORLD CAPITAL OF CULTURE AND TOURISM it is today a part of the AGENDA FOR HUMANITY and universally recognized as an ambitious effort destined to establish a world list of cities and regions that are encompassing the legacy of humanity, that are harboring traditions and costumes unique or hosting natural treasures considered to be of outstanding and universal value. H.E. 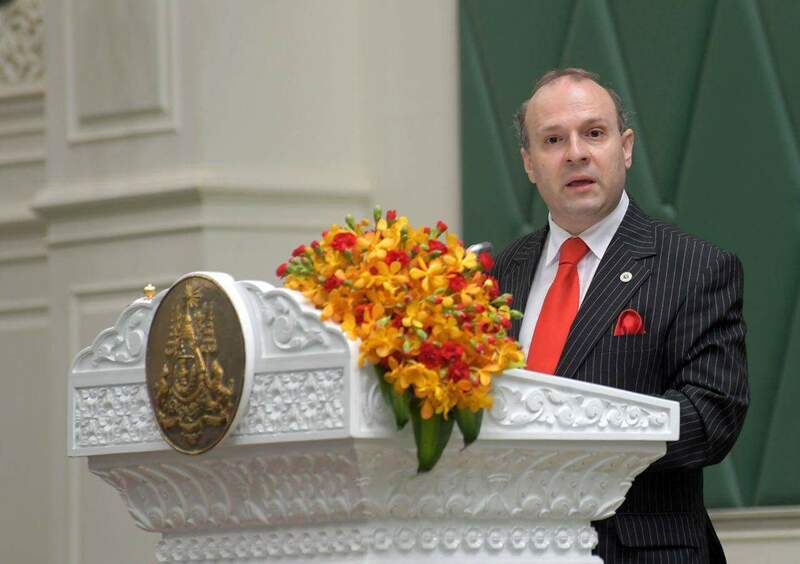 Professor Dr. Anton Caragea-European Council on Tourism and Trade President. Today there is no other global effort with the magnitude and scope of THE WORLD CAPITAL OF CULTURE AND TOURISM program. To date this is now a part of the Sustainable Development Goals Agenda, integral part of Parliamentary Assembly for the Implementation of Sustainable Development Goals actions and part and parcel of the global efforts destined to eradicate inequalities, ensure growth, develop education and cultural opportunities for all and supporting investment and development and integration policies where there are more needed. On this note I must salute the exertions of the administration lead by Academician Ismail Omar Guelleh, President of The Republic of Djibouti and his commitment to fulfilling the Agenda 2030 for Sustainable Development Goals of United Nations and for ensuring that DJIBOUTI it is and continues to be a placed for development, creativity, encouragement of free enterprise and initiative and inclusiveness for all who come to this beautiful capital city. H.E. Academician Ismail Omar Guelleh, President of The Republic of Djibouti hailed as a world leader in development. I also must express my gratitude to the efficient and wise team of the Ministry of Foreign Affairs of Djibouti Mr. Mahmoud Ali Youssef energetically represented by the Embassy in Paris Ayed Mousseid Yahya they had created the powerful diplomatic and tourism promotion exertions that led to this moment when we crown Djibouti as WORLD CAPITAL OF CULTURE AND TOURISM. They had proven their dedication to the proud people of Djibouti and their commitment to the policies and vision of H.E. 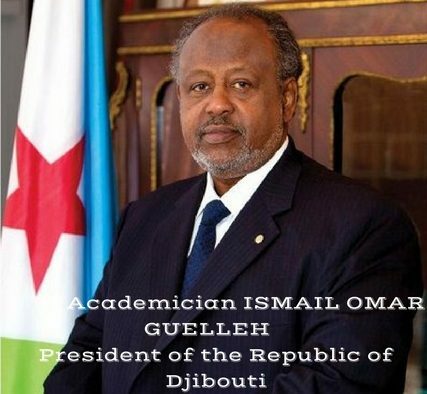 Academician Ismail Omar Guelleh, President of The Republic of Djibouti. We have now to answer the fundamental question: Why is DJIBOUTI consecrated today as WORLD CAPITAL OF CULTURE AND TOURISM? 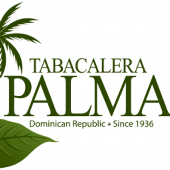 What are travelers, visitors and mere passersby going to find here? What is the legacy pertaining to humanity ascribable to the people of Djibouti? First of all Djibouti is the most impressive place on the world to watch the creation of the planet earth. Since the beginning of humanity people where attracted and interested to find the access point, the door that leads to unleashing the secrets of the creation of Earth. Djibouti undoubtedly holds this key: here geology and nature had created the open air museum of the creation of the world: from unfinished volcanoes around Abbe Lake and the incredible structures of East African Rift visible around Lake Assal. If you want to understand how our planet was created, is functioning and is evolving after millions of years you have to come to Djibouti: where the world was created. 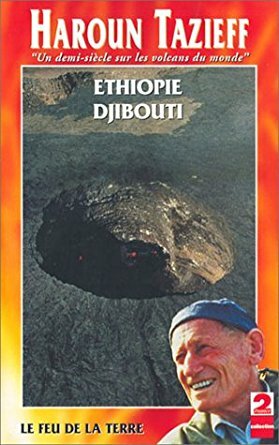 The famous French geologist Haroun Tazieff, had here, in Djibouti, the honor of discovering the world newest volcano: Ardoukôba reactivated after a 3.000 years sleep. Djibouti: land of exception and country of exceptional, the only place where we can witness the geological history of our planet. Only for this incredible potential of a country that is standing as witness to our planet birth and destiny and by virtue of this alone Djibouti will well deserve the title of world capital. Djibouti is on equal footing a place of destiny and a receptacle of culture, a unique place that carves destinies like no other. 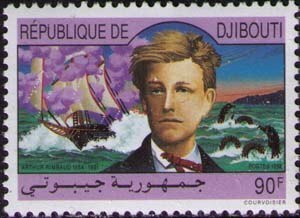 I will recollect the adventures and poetic influence that Djibouti held over Arthur Rimbaud who decided that all that is having significance in life is to wander between the Red Sea, Tadjourah, Djibouti, Lake Assal in a mystical journey for which he sacrificed family, poetic glory and all his prospects. All of life glory just for a breath of Djibouti air. It was not the only one: Henry de Monfreid has made his fortune and his literary name on the marvelous rocks of Obock, on the shores of Djibouti. The spell and sway cam about personalities like: Albert Londres, Ryszard Kapuscinski, Hugo Pratt and many others. What does have Djibouti so magic, so powerful, so un-equal that attracts to his sandy shores poets, adventurers, painters, novelists and all mans who have a soul and a passion and soles of wind? It is the magical door to the creation of the Earth? It the incredible power of the desert? It is the clarion call of the caravans that are making everybody to want to come to Djibouti, to share this city fame, glory and all-powerful sun? Djibouti is not only the portal to world creation as Haroun Tazieff was seeing it, nor the mystery place where life is finding his meaning as Rimbaud claim it or simply the only place on the planet to call home as Henry de Monfreid consider it. 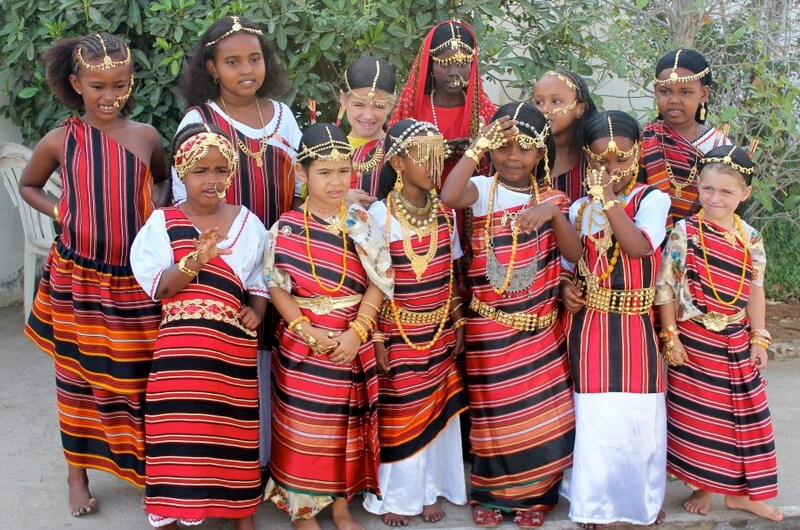 Djibouti is foremost a world example of cohabitation, of peaceful harmony of peoples and languages, all creating a perfect home, an abode where everybody is building and uniting costumes, traditions and legacies. Where if not in Djibouti you can see in the same city the rich cultural landscape the beautiful mosque Hamoudi , the crowded markets of Menelik Square or African quarter, churches, coffee, hides and tobacco? 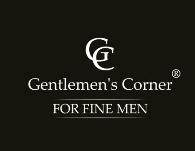 All united in a perfect melting pot that speaks of faith, history, rich traditions and patrimony. Djibouti it is also all about water in the same proportions as is all about desert. No wonder Djibouti was placed to stay guard to the Red Sea and Bab El Mandeb as here everything is valued in water: water of the tears of happiness for travelers who reached Djibouti after perilous journeys, of sweat from the caravans coming from far and wide, even the decision of Leonce Lagarde to build a city on Ras al Djibouti was taken pondering the wealth of water of the region. The first President of Djibouti, Hassan Gouled Aptidon explain most clearly this unique role of melting pot of culture and costumes of Djibouti at the crossroads of the world. Djibouti is that unique place, he said, where we met the creeds of the peoples of herds and milk and those of the peoples of grain and grapes. Here is the place where the traveler can meet, in the same space of time and place, the creations specific to the nomadic civilization and to the urban and settlers way of life. If the political figure penned such a clear vision of Djibouti as the place of communion of different cultures and garbs and creeds the poet has also a similar vision: Djibouti is not at the shores of the ocean, it is at the fringes of the desert. This is the secret of his sweet magnet: the city is build by the sea but his people are belonging to the desert. What other place on this planet can boost being the place where man`s of sand and land are living in a city of water and salt. Djibouti is this unique spot: a place of magic! The magic of nature: the all-powerful desert, the lowest place on African continent: Lake Assal, the still creating miracle of earth creation along the shores of Lake Abbe, the place where whales are coming to give the miracle of life and birth. In a way maybe this is the magic of Djibouti: is the place where always life is finding a way, is recreating and creating for millions of years. We could highlight the wonders of Tadjoura, the famed city of the seven mosques, the fabled places of Obock, end of the road of coffee and start of the journeys on sea for hundreds of years or the perfect place that Djibouti city is offering for visitors: melting pot, center of cultures, traditions or creeds coming together to build a model, to build a WORLD CAPITAL OF CULTURE AND TOURISM. All these are world treasures of cultural and historical value and significance that are part of the miracle that is Djibouti: WORLD CAPITAL OF CULTURE AND TOURISM. 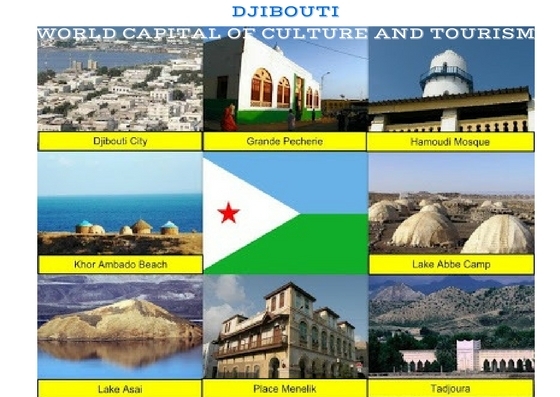 We hope and trust that the inscription of Djibouti on the list of WORLD CAPITALS OF CULTURE AND TOURISM together with the continuous exertions of the government of President Ismail Omar Gulleh will make the city not only the center of tourism, of culture but a place where the future and past are intertwined together. It is my privilege to handover to Your Excellency, as the highest representative leader of people and tourism of REPUBLIC OF DJIBOUTI the award and regalia’s for DJIBOUTI – THE WORLD CAPITAL OF CULTURE AND TOURISM.